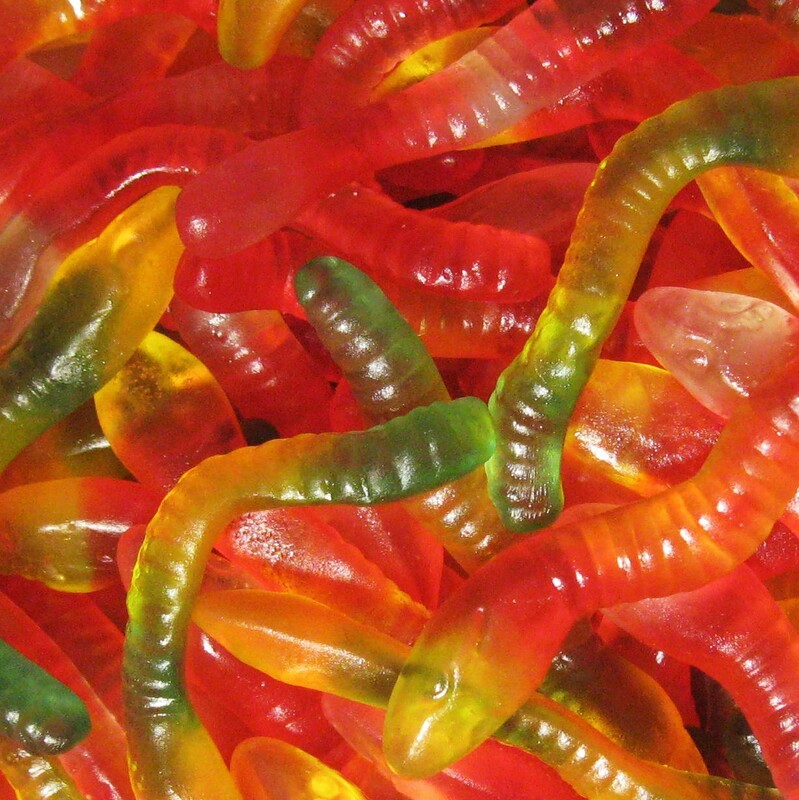 Jelly Snakes: Fruit Flavoured Snake Detailed Jellies. Jelly Snakes: Fun Reptile Fruit Flavoured Jellies. Snake detailed jellies, in various colours. Ingredients: glucose syrup, sugar water gelatine, acid E330 Maltodextrin. flavourings Colours E100. E120, E141; Glazing agents vegetable oil, beeswax, carnauba wax.